"Hazzard" Is a gorgeous Silver and White Blue eyed male. "Hazzard" is an impressive dog who displays a beautiful profile, outstanding movement, gorgeous coat and breed type. 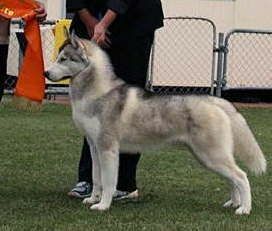 "Hazzard" is a Best In Group, Best of breed and class in group winner and gained his Australian Champion and Endurance title with ease . We look forward to a bright and exciting future with this boy. 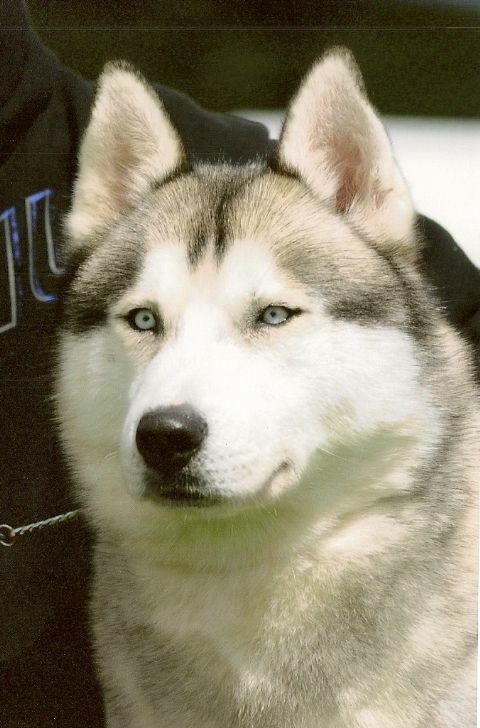 SIRE: AUST CH KABANAE SILVER GHOST E.T. 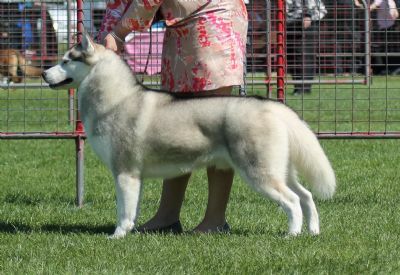 DAM: AUST CH ICEPOWER EQUINOX E.T.